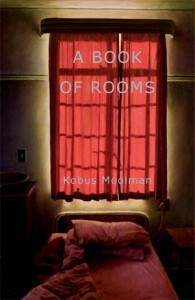 A Book of Rooms by Kobus Moolman is poetry published by Deep South. It is a body of art in which each poem provides distinct and profound meaning. The style the poet adopts in writing his poems plays a huge role in the excellence of the collection. His use of language is also beautiful. 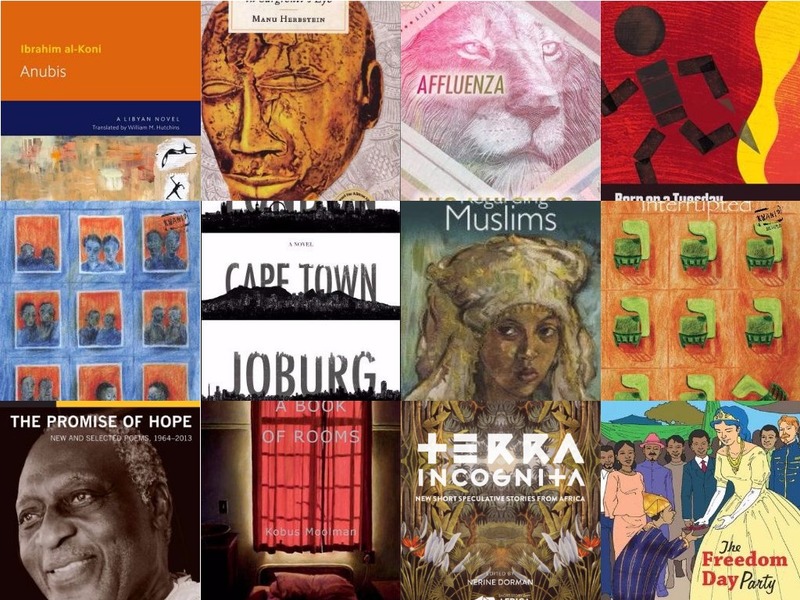 A Book of Rooms won the 2015 Glenna Luschei Prize for African Poetry. 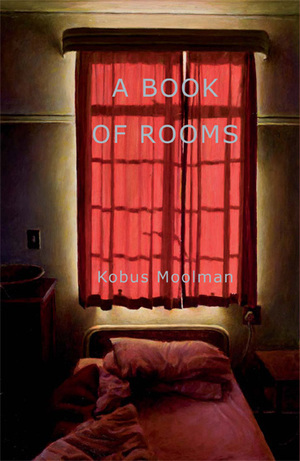 Read ‘A Poet That More People Should Know: A Review of A Book of Rooms by Kobus Moolman’. 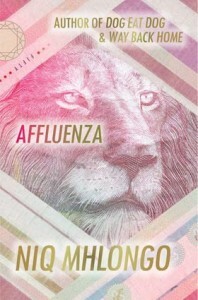 Affluenza by Niq Mhlongo is fiction published by Kwela Books. 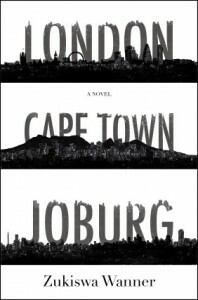 It chronicles the problems that exist in post-apartheid South Africa. The stories cover a spectrum of themes: bad leadership, racism, xenophobia and crime. The author does a great job of writing about societal ills in a new and refreshing manner. Read ‘Pinpointing the Troubles of Modern South Africa: A Review of Affluenza’. 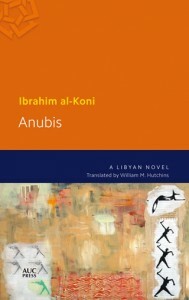 Anubis is written by Ibrahim al-Koni and translated by William M Hutchins. 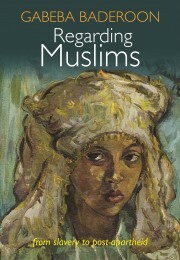 It is published by The American University in Cairo Press. The author weaves a beautiful tale that tells the story of a Tuareg youth who goes in search of his father in the desert. The characters develop in a wonderful manner and the reader is taken along, every step of the way. 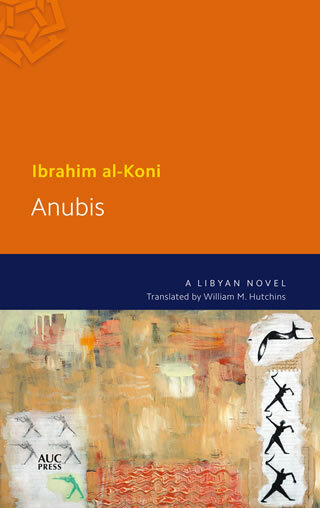 Anubis covers the full spectrum of human feelings, and the author’s beautiful use of language makes reading the book an absolute pleasure. Read ‘The Spirit of the Desert and the Legend It Births’. Born on a Tuesday by Elnathan John is fiction from Nigeria published by Cassava Republic Press. It tells the coming-of-age story of a boy in the Northern part of Nigeria, giving readers a glimpse into the inner workings of that society. The author paints readers a vivid picture of the diversity of Northern Nigeria. The author’s use of language is excellent, and the book is quite an entertaining read. 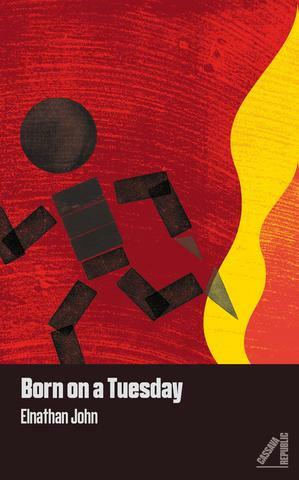 Read ‘More than Faces: A Review of Born on a Tuesday’. 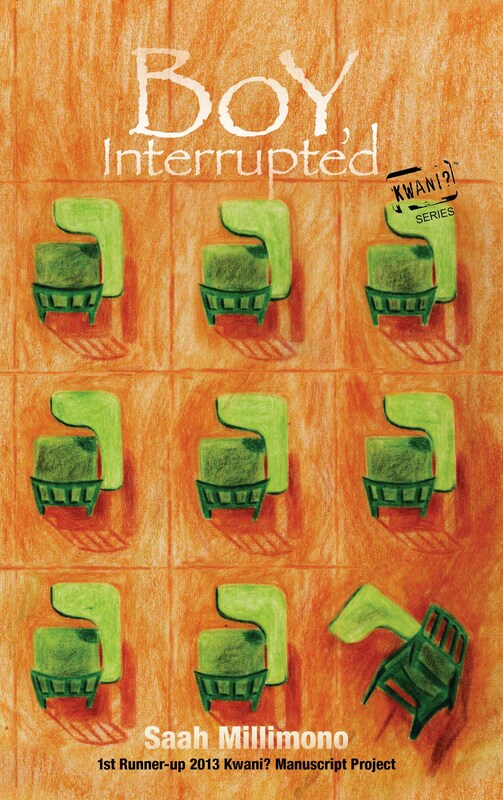 Boy, Interrupted by Saah Millimono is fiction published by Kwani Trust. It is a story set in the period of the Liberian Civil War. The story tracks the life of the protagonist, from childhood to sudden adulthood. The story vividly portrays the attempts of the protagonist to live a meaningful life despite the senseless war ravaging his country. 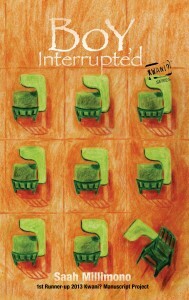 Read ‘To Do a Person’s Work: A Review of Boy, Interrupted’. 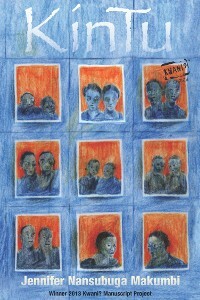 Kintu by Jennifer Nansubuga Makumbi is a masterwork of fiction also published by Kwani Trust. 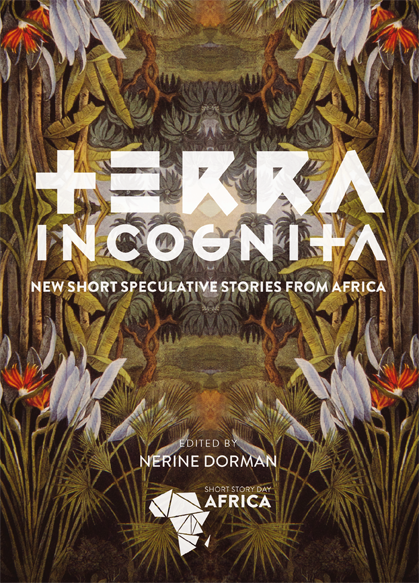 The riveting tale won the 2013 Kwani Manuscript Prize, and the author was recipient of the Commonwealth Short Story Prize in 2014. Kintu tells the story of family in a very different way. The story is about the effects of a genealogical curse afflicting the descendants of Kintu. Read ‘Kintu: The Relevance of a Name and a Story’. London – Cape Town – Joburg by Zukiswa Wanner is a beautiful work of fiction published by Kwela Books. One of the book’s protagonists is a feminist. The beautiful thing about the book is how the author divides it into different sections based on the landmarks in the lives of the lead characters – the temporal setting provides context. She also does a great job of narrating from different points of view, using different characters. The author also employs the use of simple, witty sentences that help the reader connect to the story easily. Read ‘Inside the Politics of Our Lives’. Regarding Muslims: From Slavery to Post-Apartheid by Gabeba Baderoon is a book of history published by Wits University Press. The book tells the history of Muslims in Cape Town and treats the contemporary issues facing them. The author does a wonderful job of connecting historical events with contemporary ones and discussing them in depth. Read ‘The Past That Is Not History’. Silencing the Songbird by Bouchaib El Idrissi is a play published by Editions Ennawrass. The play is written in response to a popular myth created around the life of singer who used her music as a powerful tool during an uprising at the turn of the 20th century. The playwright uses metaphors superbly. Read ‘The Play with a Dual Mandate’. Terra Incognita: New Short Speculative Stories from Africa is an anthology of fiction published by Short Story Day Africa. The stories in the book reflect various elements of speculative fiction. The author of each story does a great job of writing a story that resonates with readers and that elicits the kind of emotions that only a good story can. Read ‘Plumbing the Unfathomable’. 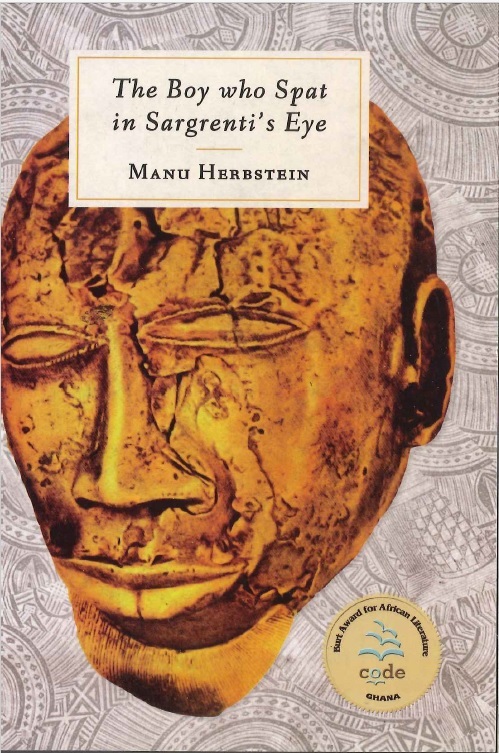 The Boy Who Spat in Sargrenti’s Eye by Manu Herbstein is a work of fiction targeted at young adults and published by Techmate Publishers Limited. It is a pre-colonial tale set in the Gold Coast (present-day Ghana). The story is beautifully told through the protagonist’s point of view, using his diary as a medium. We see historical realities vividly through the protagonist’s eyes. Read ‘The Boy Who Spat in Sargrenti’s Eye: The Lion’s Account of the Hunt’. 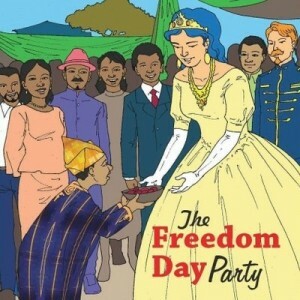 The Freedom Day Party by Teresa Oyibo Ameh is children’s literature published by Grower Literature. The book shows the difference between western ideals and traditional values in a bid to make traditional values attractive to children. The author does a great job of making complex themes simple and easy for children to grasp. Read ‘Explaining a Complex World: A Review of Teresa Oyibo Ameh’s Books’. 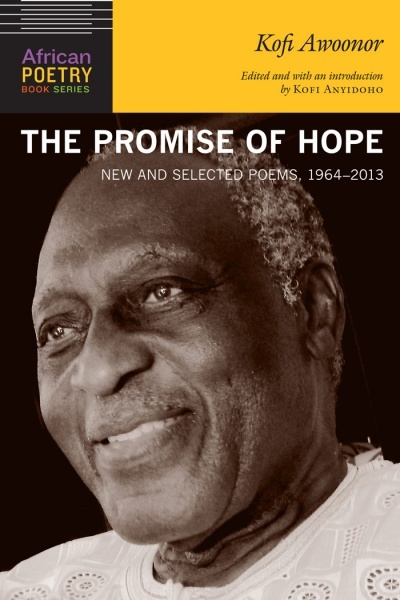 The Promise of Hope: New and Selected Poems, 1964–2013 is a volume of the collected works of legendary poet Kofi Awoonor, published by Amalion Publishing. The poet was killed during the tragic Westgate Mall Shooting in Kenya while he was attending the Storymoja Festival. The book contains poetry written over a period of five decades. The book is classic Awoonor, tackling issues such as colonialism, the poet’s youth and his traditional background. Read ‘The Promise of Hope: A Review’.